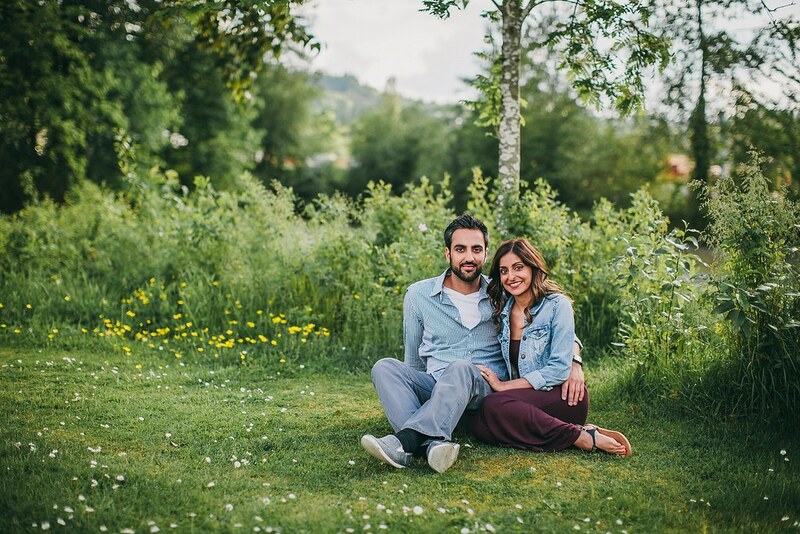 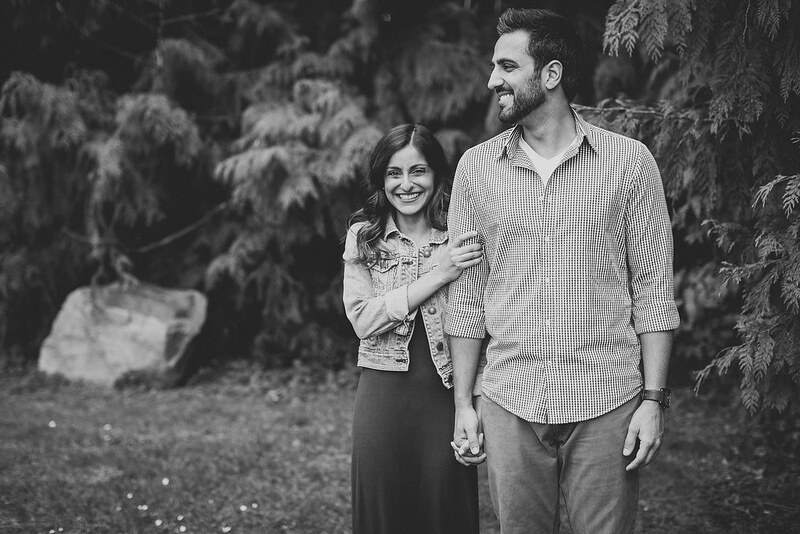 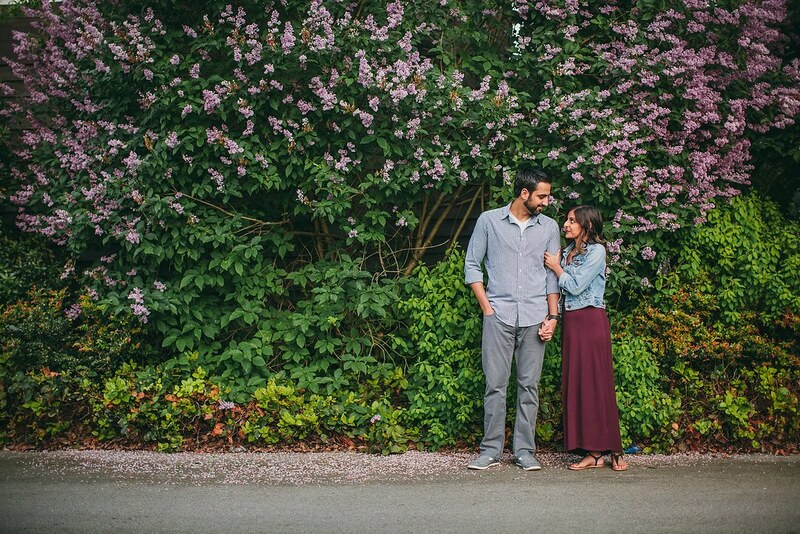 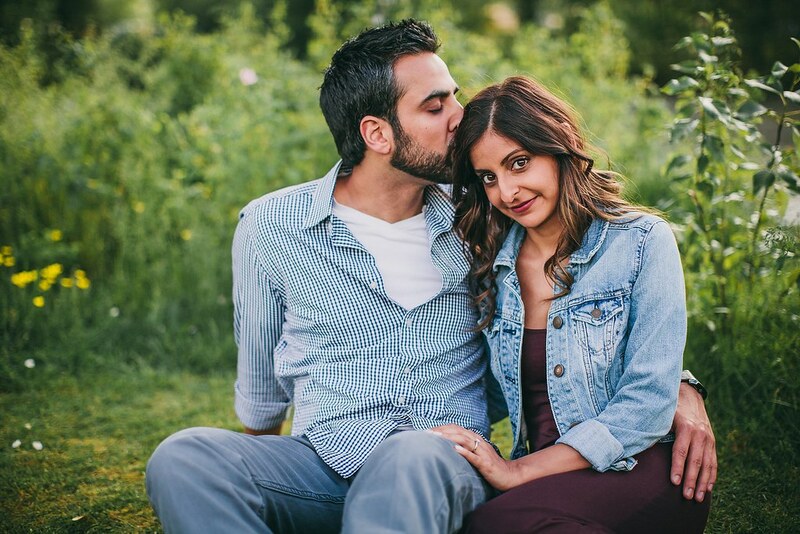 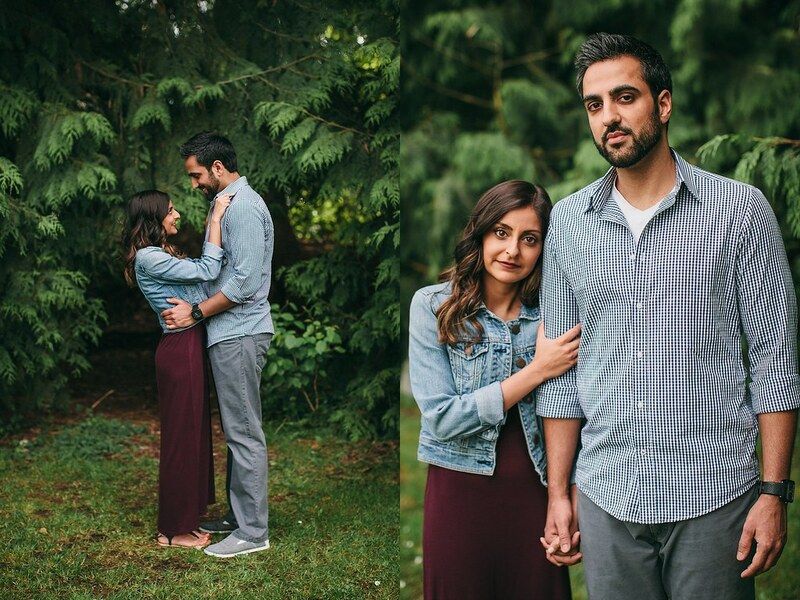 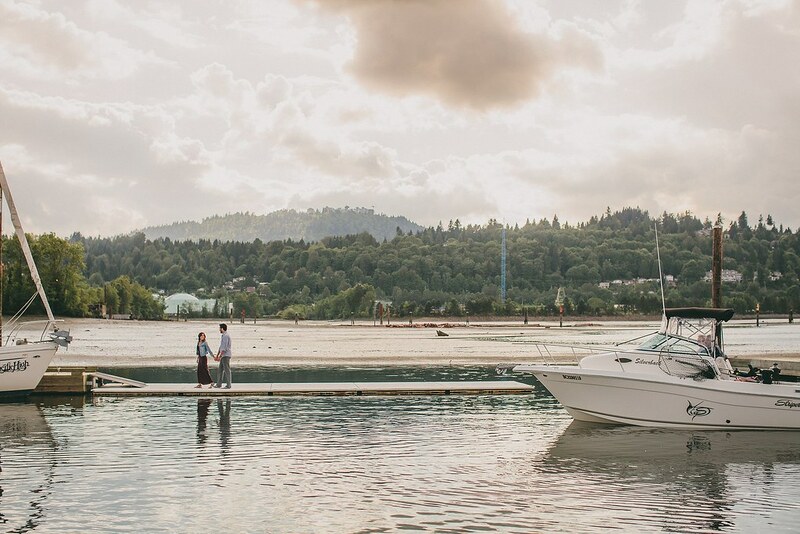 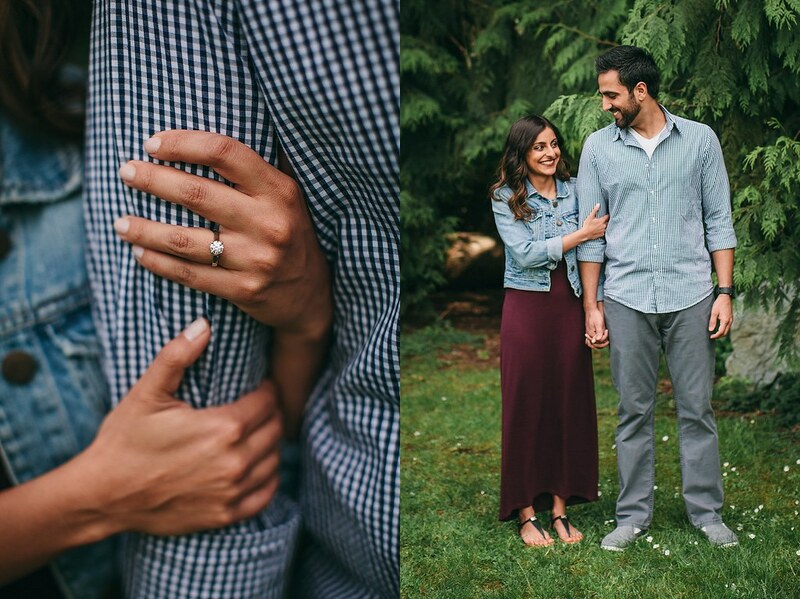 Gary + Alysha chose to have their engagement session in their new backyard! 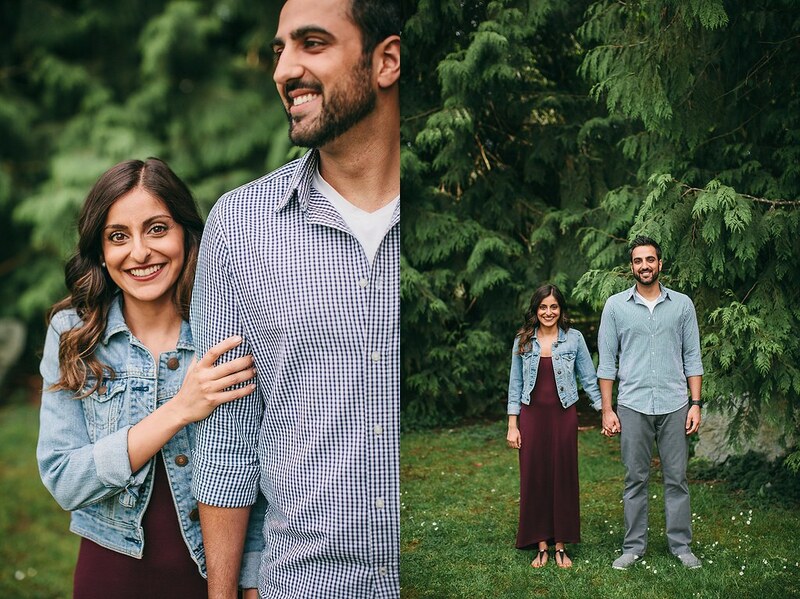 Not literally, but pretty close. 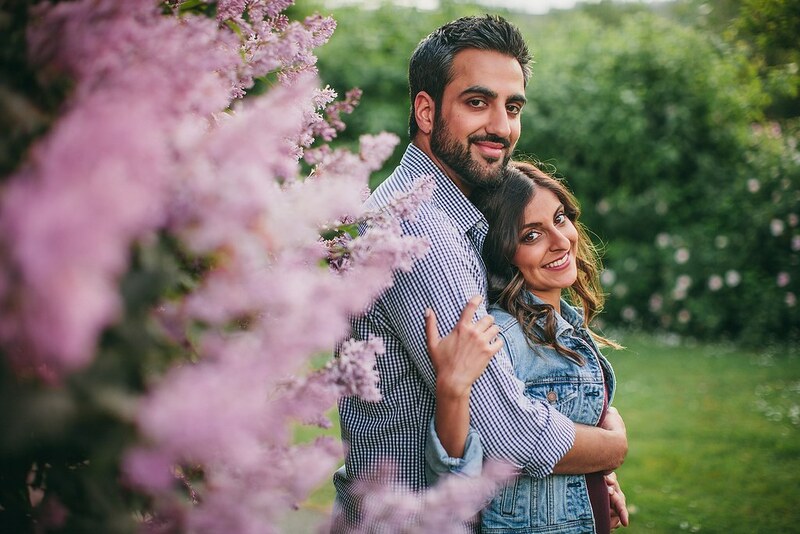 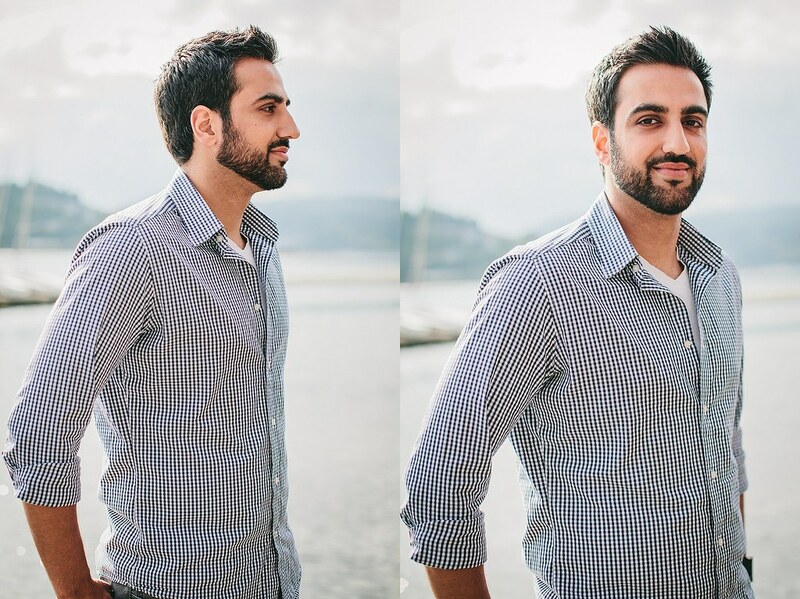 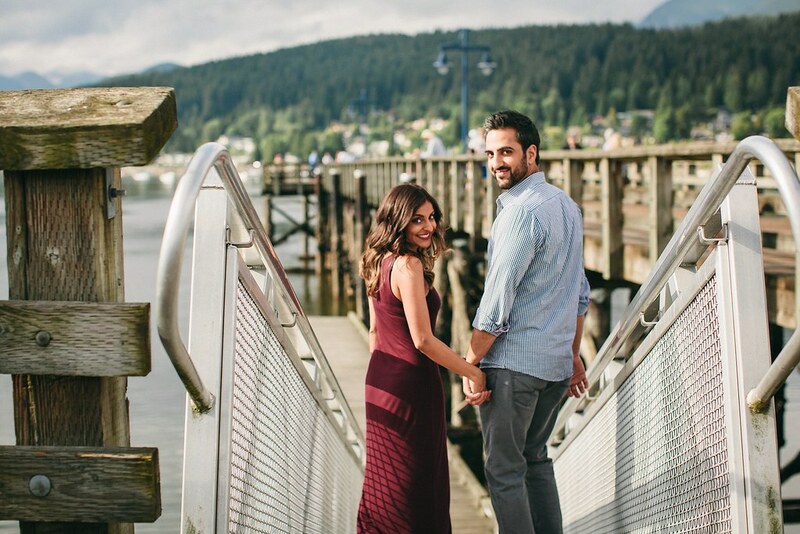 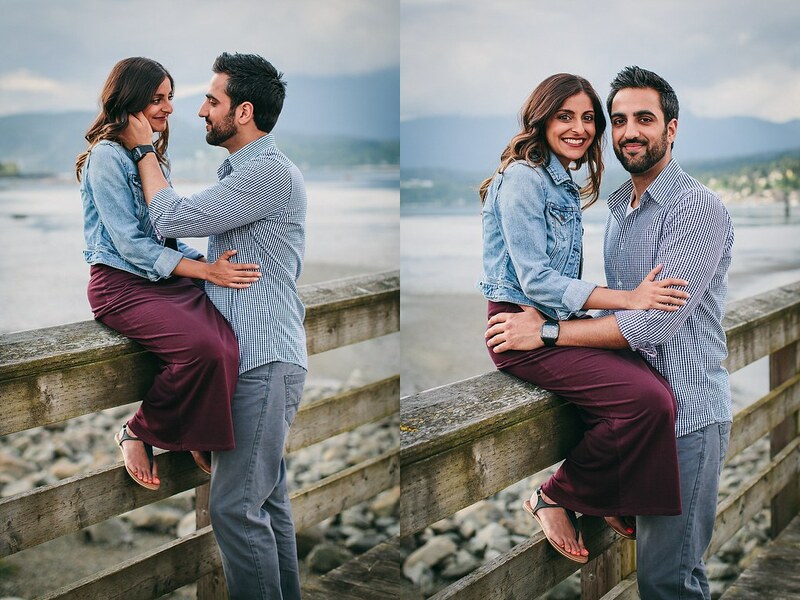 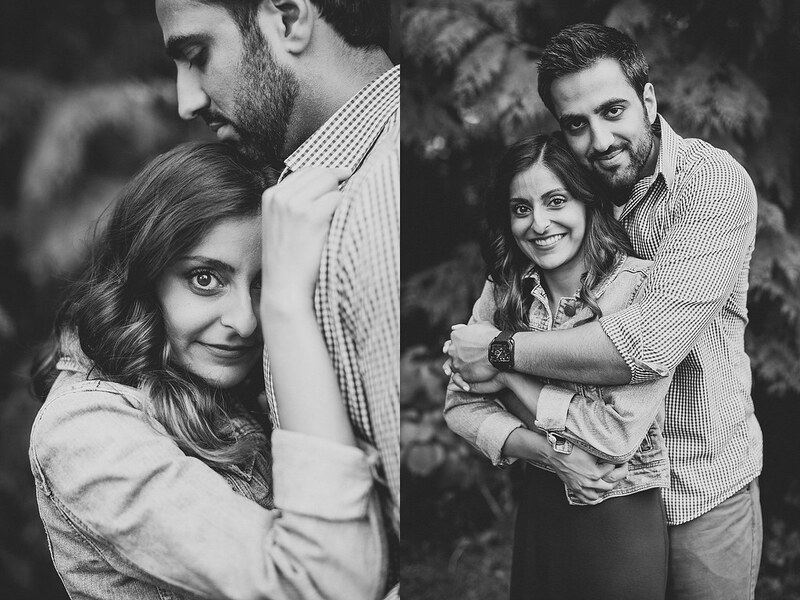 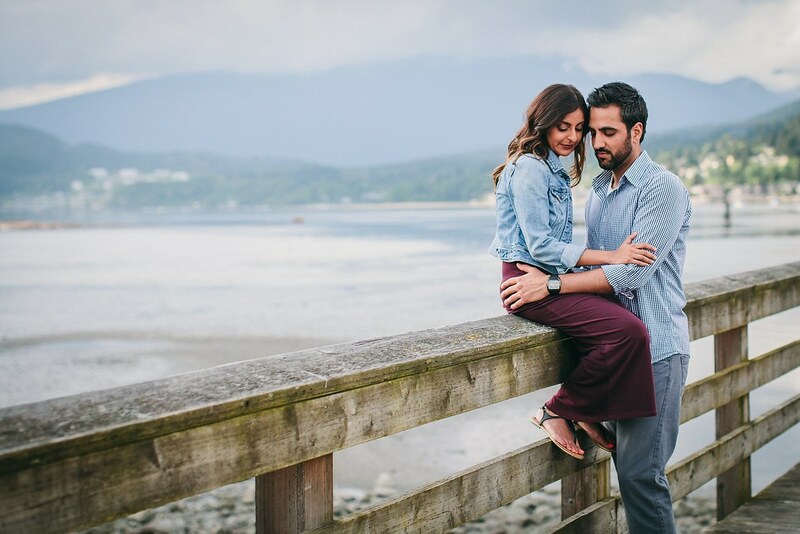 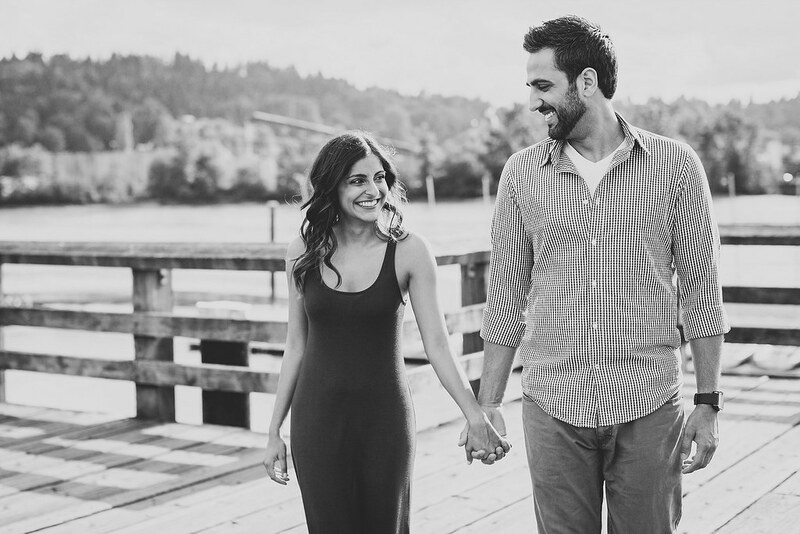 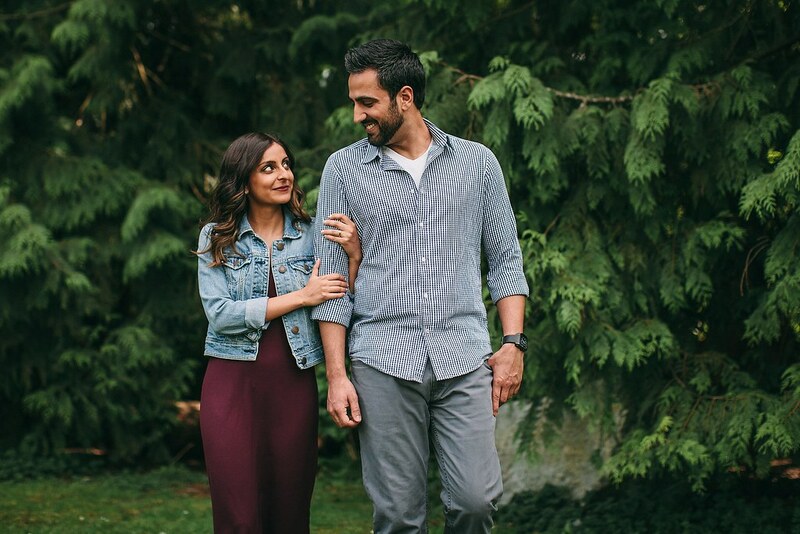 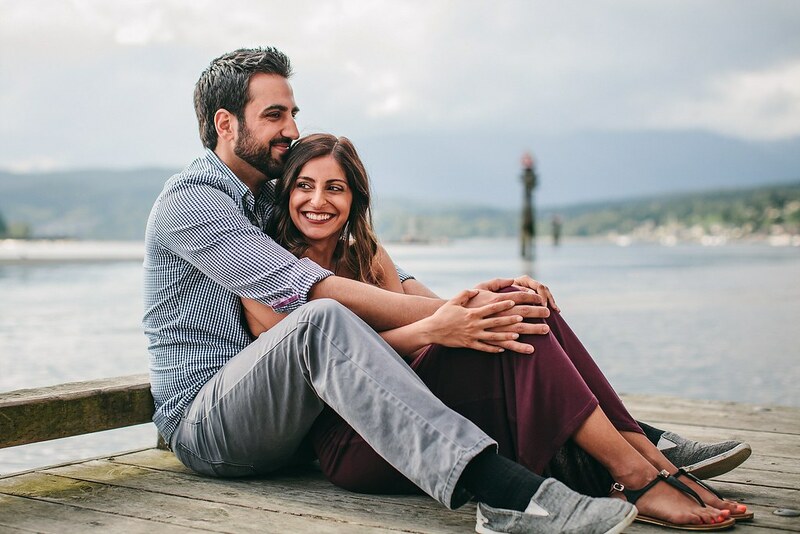 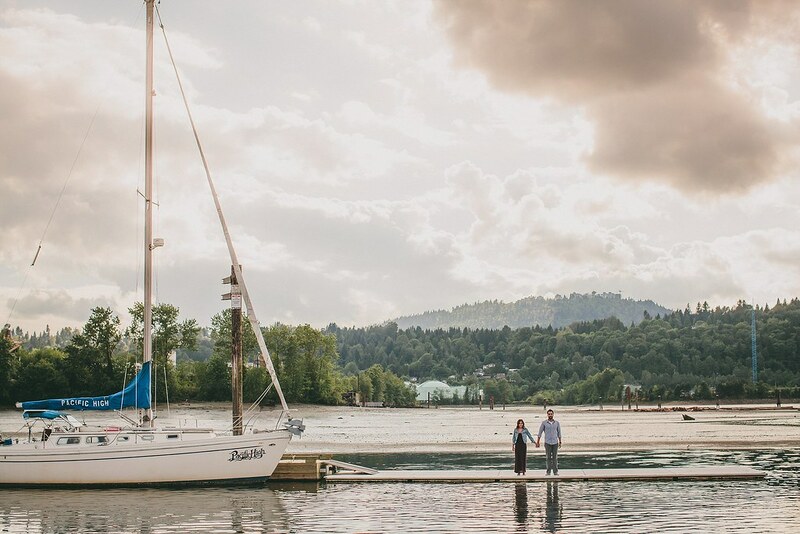 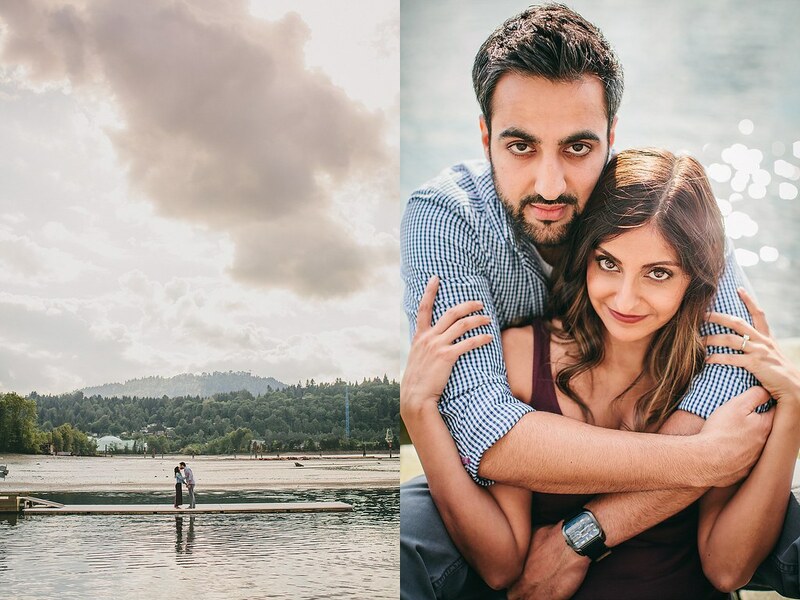 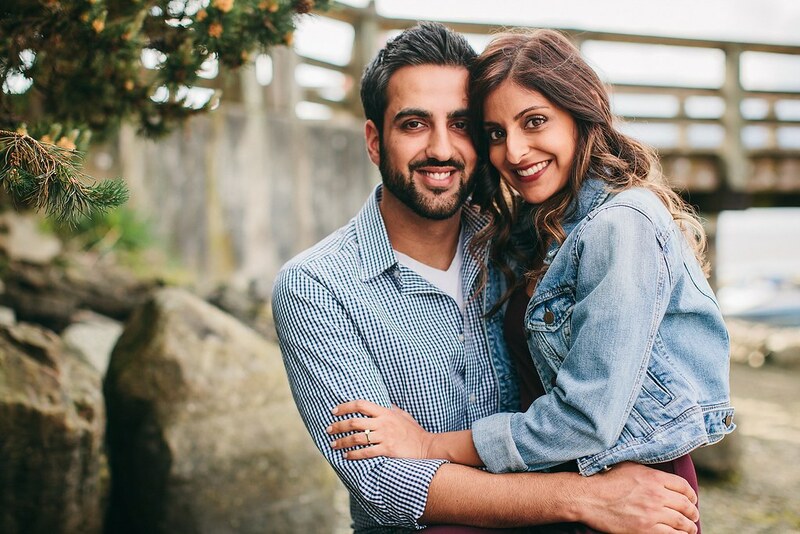 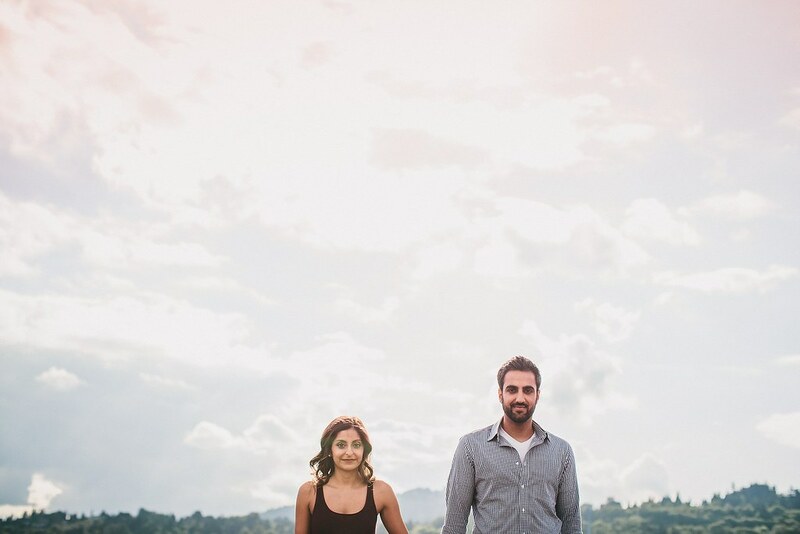 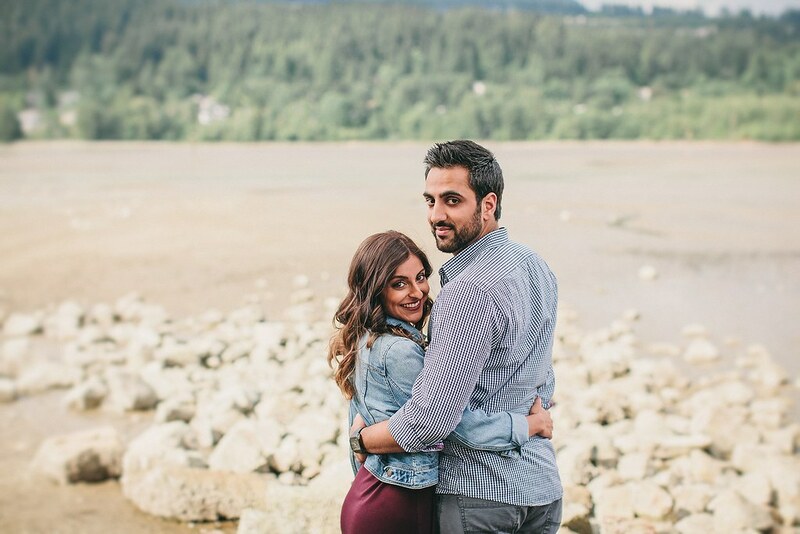 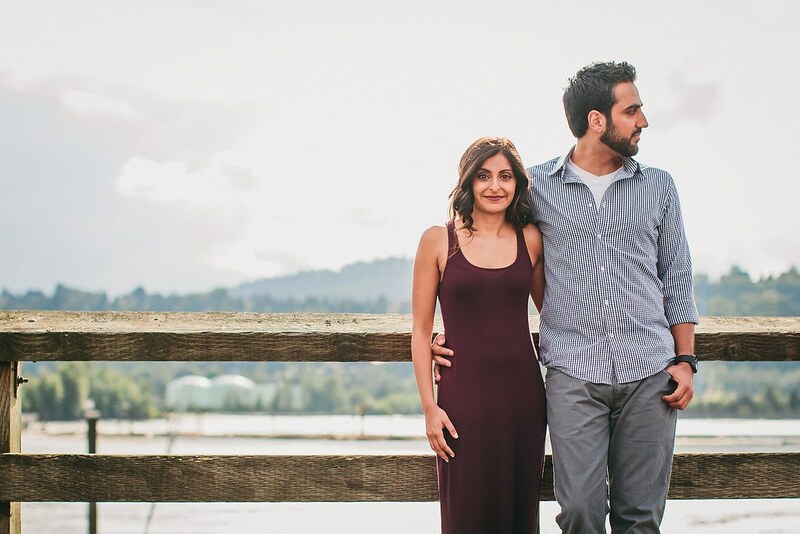 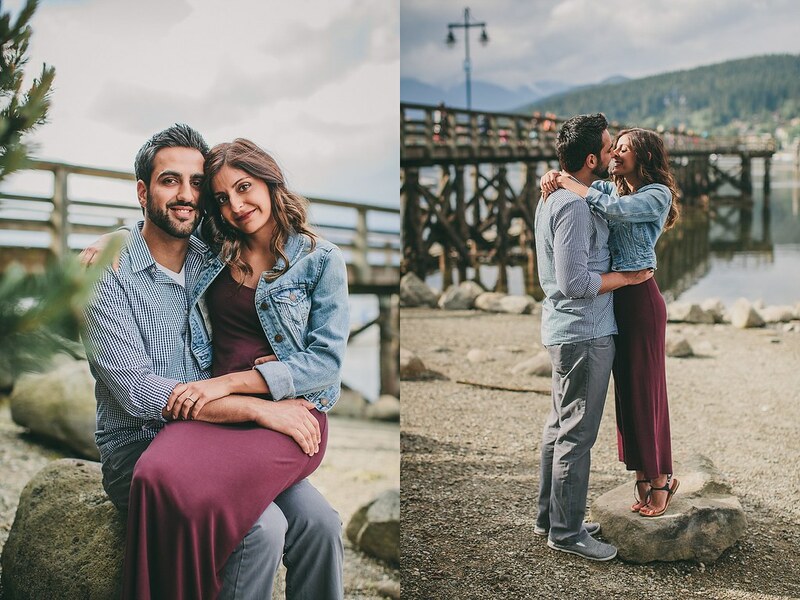 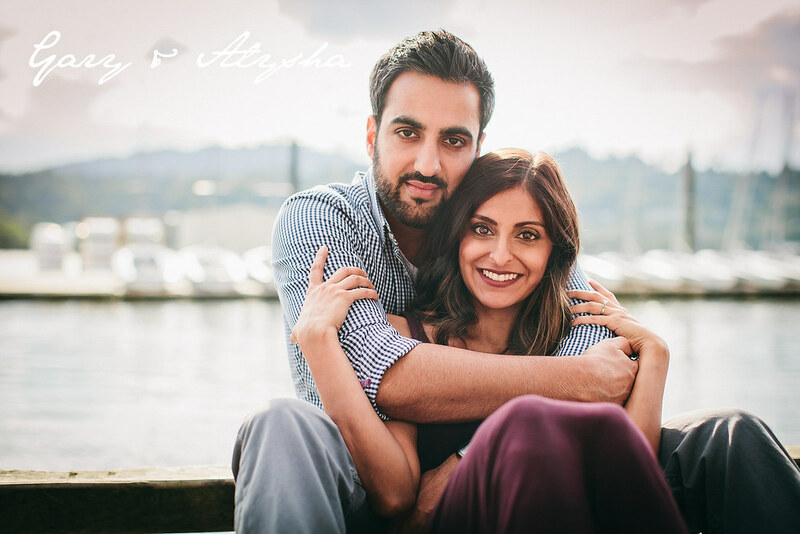 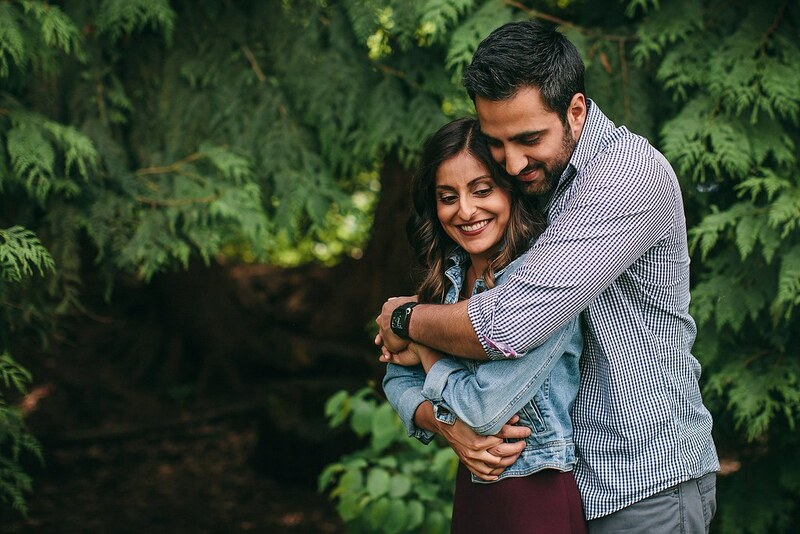 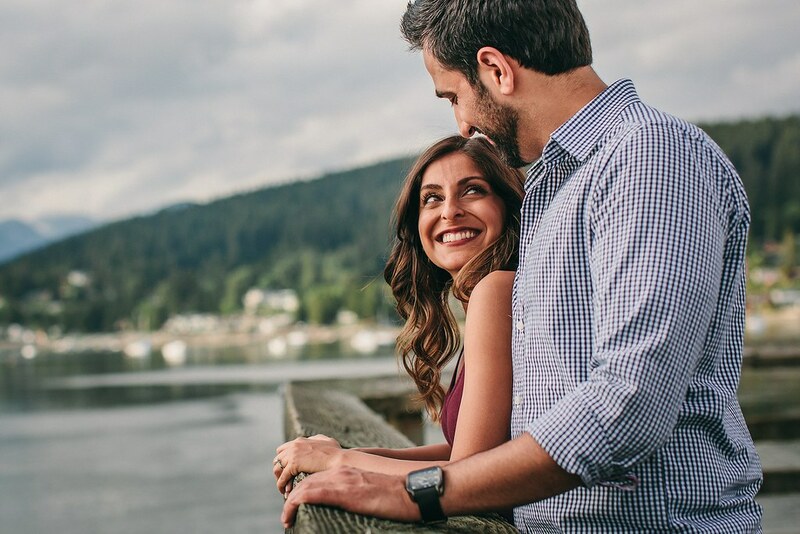 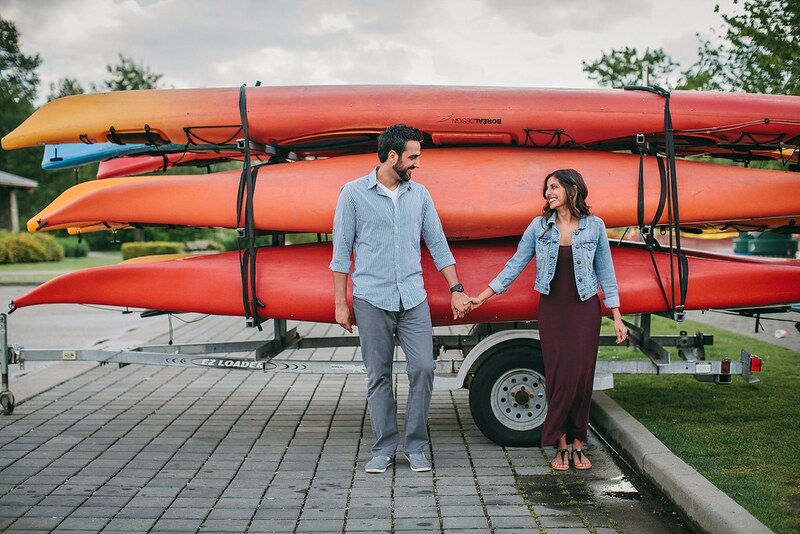 Having recently moved to Port Moody, this gorgeous couple thought it would be fitting to do these photos close to their new stomping grounds. 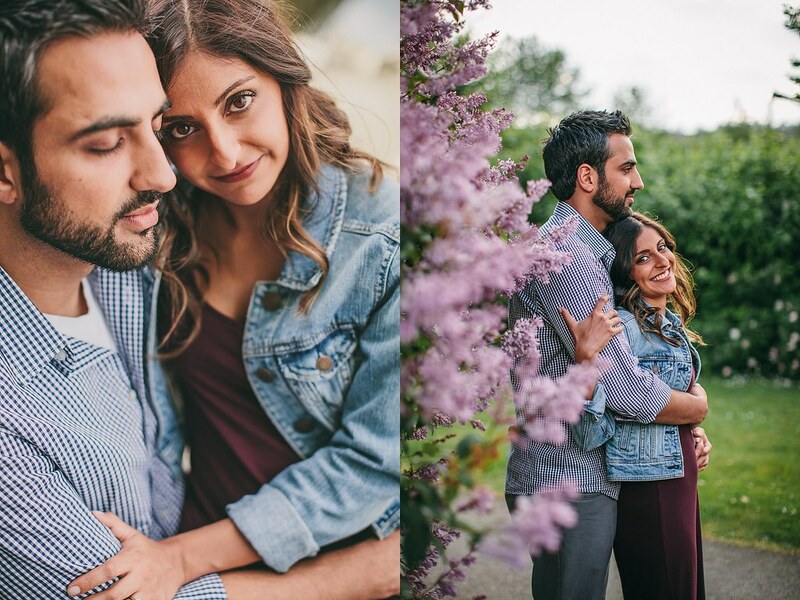 I had never been to Rocky Point Park before this weekend, but I was lucky enough to hit it up twice...once for a wedding, and then again for this session. 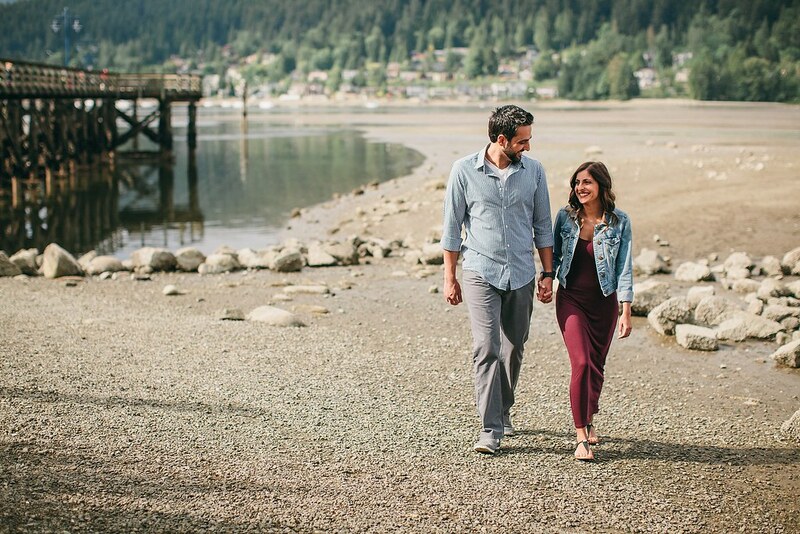 If you are from the area, this is definitely a fun and versatile spot for a session!